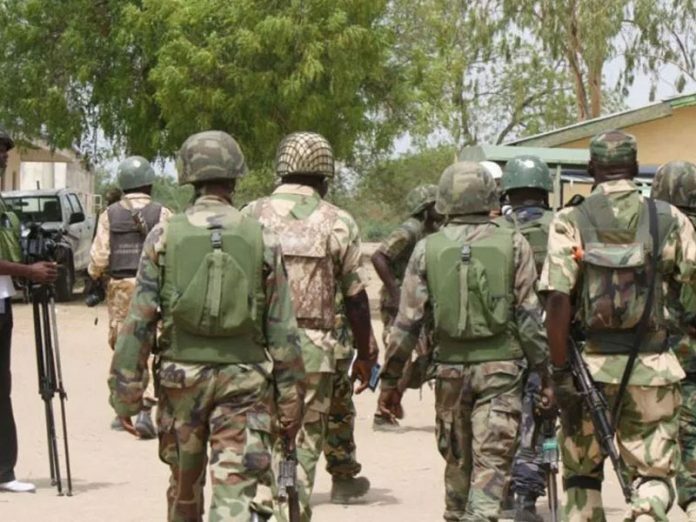 There is palpable fear in Rivers State as soldiers from 6 Division, Nigerian Army Thursday allegedly invaded an estate belonging to former agitator and Amanyanabo of Okochiri Kingdom in Okrika Local Government Area of Rivers State, King Ateke Tom. THISDAY gathered that the soldiers stormed the estate at Okochiri Community in Okrika where Ateke accommodated his guests at about 4pm, shooting sporadically and searching the rooms in the estate. At the end of the search, unconfirmed reports said one person was killed, while scores of people were arrested and taken away by the soldiers. One dog was also said to have been shot dead by the soldiers. Ateke is believed to be a strong supporter of the Peoples Democratic Party (PDP) in the state since the days of former President Goodluck Jonathan. The army also stormed a popular hotel, Bougainvillea Hotels in GRA II, Port Harcourt at about 4pm Thursday where some chieftains of the PDP were having a meeting. The soldiers were said to have invaded the hotel in a commando style; scattering everything in sight, breaking doors and seized the phones, ostensibly to stop people from recording the scene. A source said the soldiers were looking for chieftains of the PDP from the Rivers West Senatorial District who were having a strategy meeting in preparation for Saturday’s governorship and state assembly elections. One of the trapped chieftains was said to have sent an SOS to Rivers State Governor, Nyesom Wike, who quickly went to the scene. However, before the governor got to the scene at about 5pm, the soldiers had left the hotel but were still in the vicinity. When contacted for his reaction, state Commissioner for Information and Communications, Emma Okah, said he heard about the invasion of Ateke’s residence but that he was yet to have details. Special Assistant to the Governor on Electronic Media, Simeon Nwakaudu, confirmed the incident at Bougainvillea Hotels. 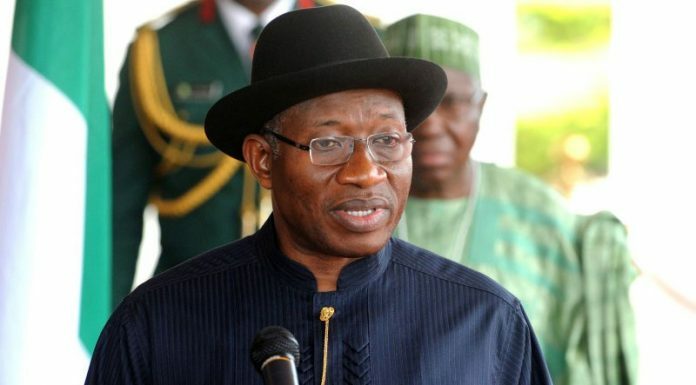 He however said it was not clear if the soldiers went away with any of the PDP stalwarts. The state government had earlier raised the alarm that the Minister of Transportation, Chibuike Amaechi, and 6 Division, Nigerian Army had planned the mass arrest of innocent Nigerians and prominent PDP members in the state ahead of the elections. He said the arrest of the State Commissioner for Education, Dr Tamunosisi Gogo-Jaja, and his family members by soldiers Wednesday evening in Port Harcourt confirmed the fears.